Every year, the gallery has a brief pause in our programming in order to prepare the space for another incredible year ahead. Our Spring cleaning has been very successful so far this year, and we cannot wait to share these exciting new changes with you in the next few weeks!! Eastern Edge Gallery seeks local, national, and international artists for our 20th anniversary Contemporary Arts Festival – HOLD FAST! 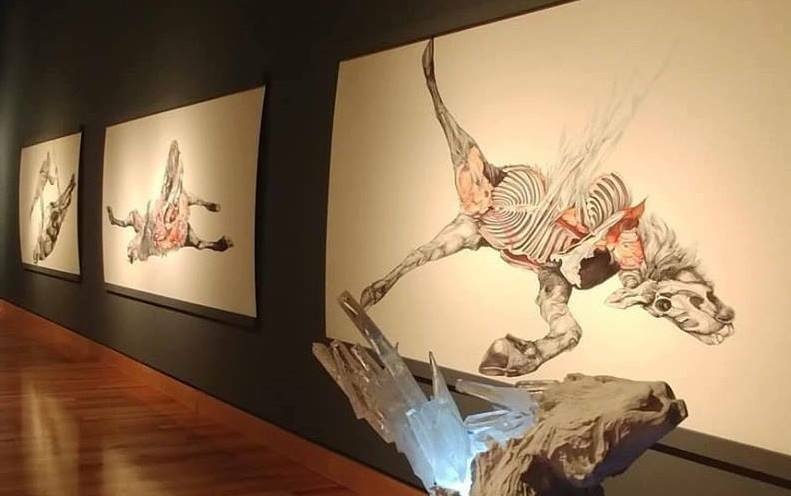 HOLD FAST is a celebration of contemporary art practice held in St. John’s, Newfoundland and Labrador, a festival dedicated to immersive contemporary art and is the longest running in the province. The festival delivers accessible, meaningful and critically-relevant contemporary art programming across an array of media including: installation, performance, screenings, artist talks, dance, community events, and artist-led workshops for people of all ages. 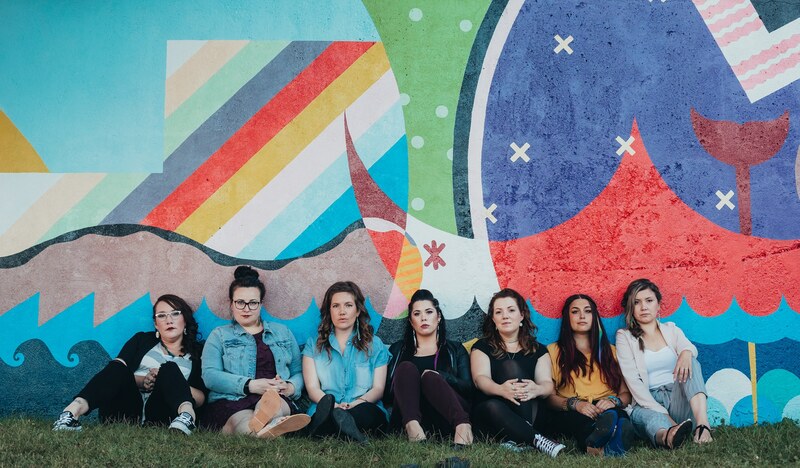 HOLD FAST presents opportunities for established works to expand into our communities through a residency program, workshops, artist talks, and culminating in a performance/installation based Art Crawl event! 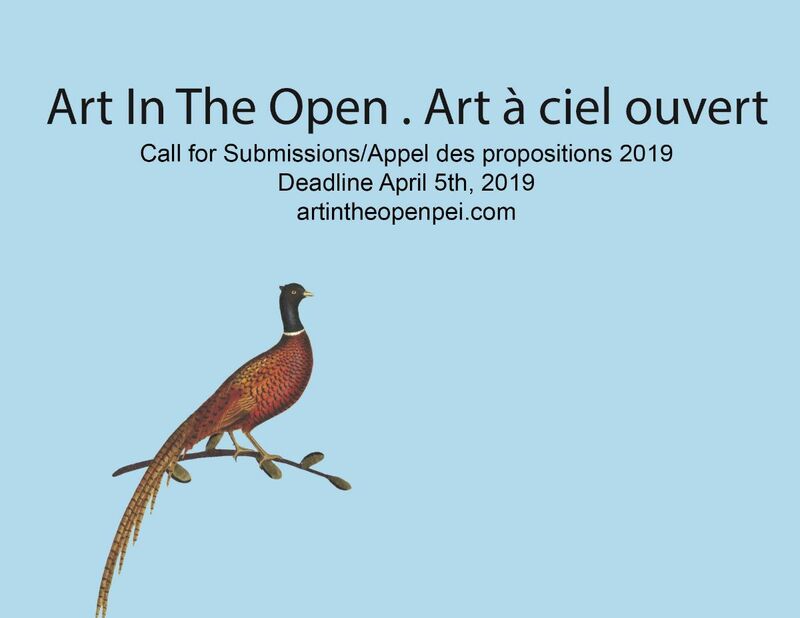 We hope to see proposals with engaged and informed artistic practices that can challenge or explore the ways in which art can make an impact. Professional fees for performance/installation, artist talk, and workshop will be paid when applicable. 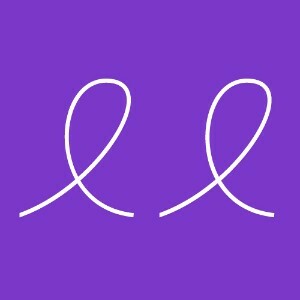 Eastern Edge Gallery covers some travel expenses and seeks to provide billeted accommodations for exhibiting artists. We are dedicated to cultural diversity in our programming and encourage applications from contemporary artists and curators of diverse communities and backgrounds. 1. 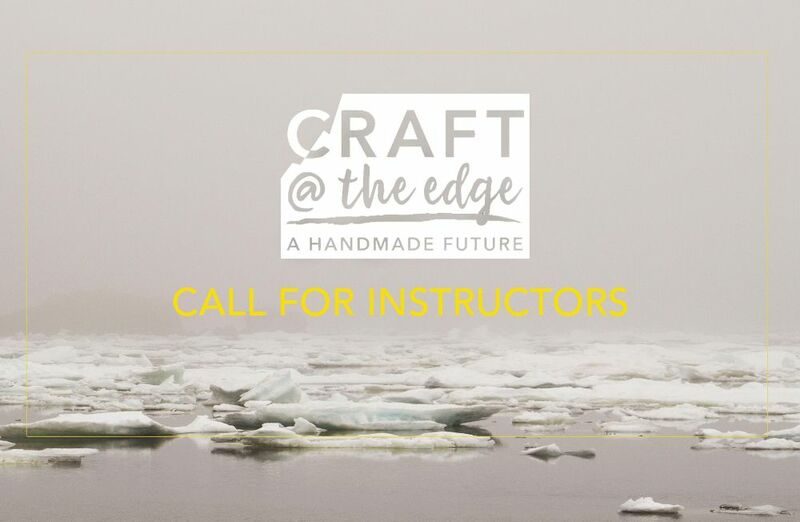 Present an existing project and a workshop at Eastern Edge’s HOLD FAST festival, September 18–21, 2019. 2. 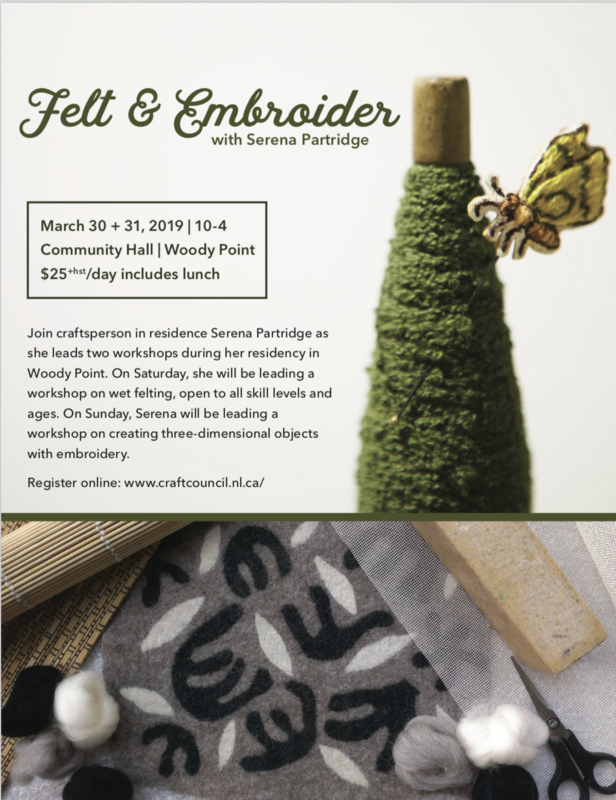 Followed by a mentored residency to work on a new project in relation to the community and/or land for a minimum of six weeks from September 15- December 22, 2019. 3. To participate in Memorial University of Newfoundland’s conference, “The Future of Rural Development”. 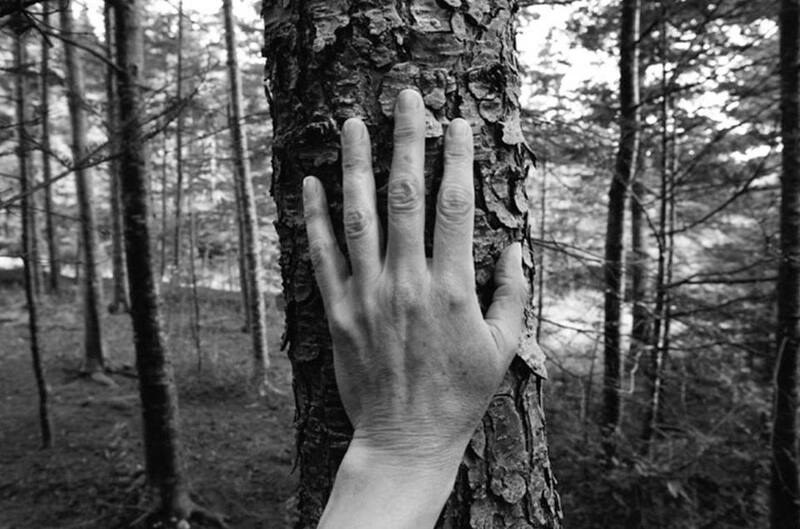 The residency includes working with Newfoundland land-based artist MARLENE CREATES for up to six days during the residency, both in the new Eastern Edge Studios and at Marlene’s outdoor studio — a six-acre patch of boreal forest where she lives in Portugal Cove. The artist-in-residence will receive professional development advice and guidance specific to their creative goals. 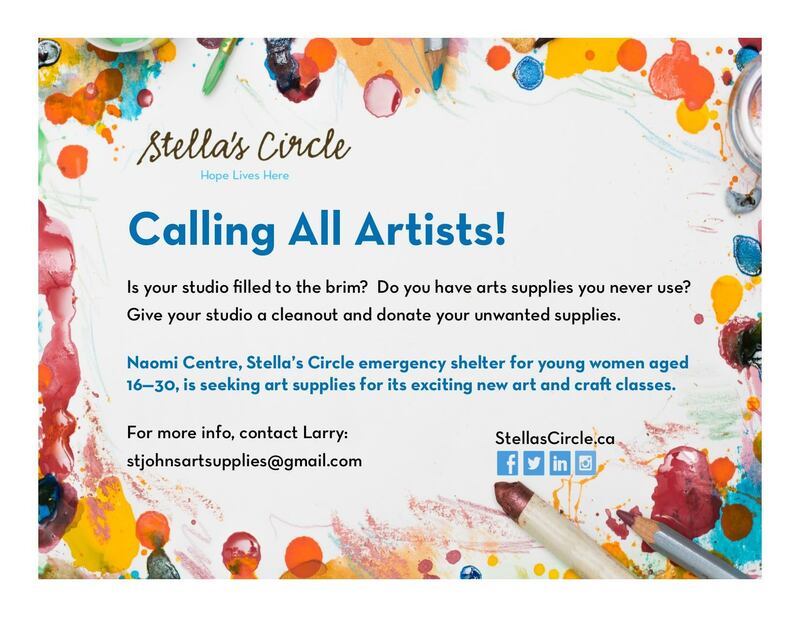 The artist will have 24hr access to Eastern Edge Studios. We are delighted to accept residency proposals from artists/ artist collectives that have a demonstrated commitment to environment/land-based art. We are dedicated to cultural diversity in our programming and encourage applications from contemporary artists and curators of diverse communities and backgrounds. 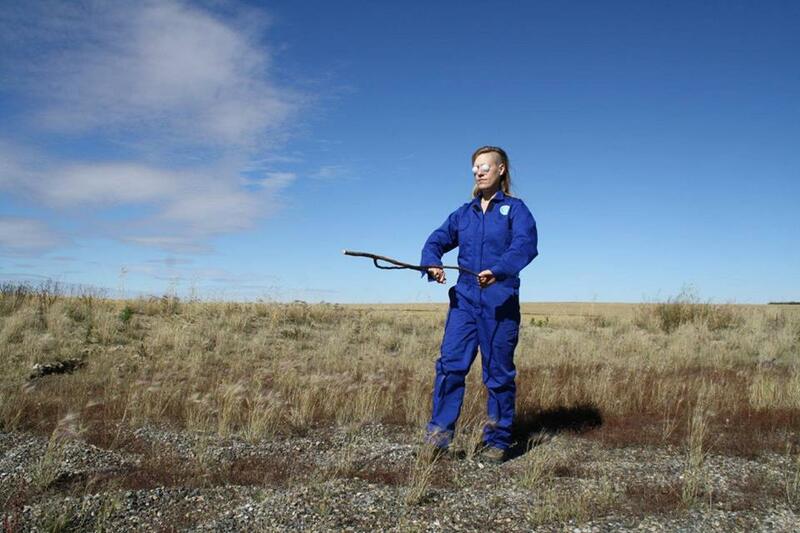 This year, we are pleased to announce the launch of Eastern Edge Artist in Residence Program. Established in response to an increased demand for residencies, we have secured the 1,520 square foot unit adjacent to our main gallery, to host up to 12 resident artists/curators in the 2019/20 year. This call is for the inaugural round of resident artists to the space. Creating these residencies in EEG studios allows us to offer a more immersive experience to visiting artists, offering them extended time to engage with our community, and giving us the opportunity to more deeply invest in their creative endeavours. We are delighted to accept residency proposals from artists, artist collectives, and curators across all media for our brand new EEG Studios residency space. We are dedicated to cultural diversity in our programming and encourage applications from contemporary artists and curators of diverse communities and backgrounds..
VANL-CARFAC is excited to be launching our new ART=WORK toques! 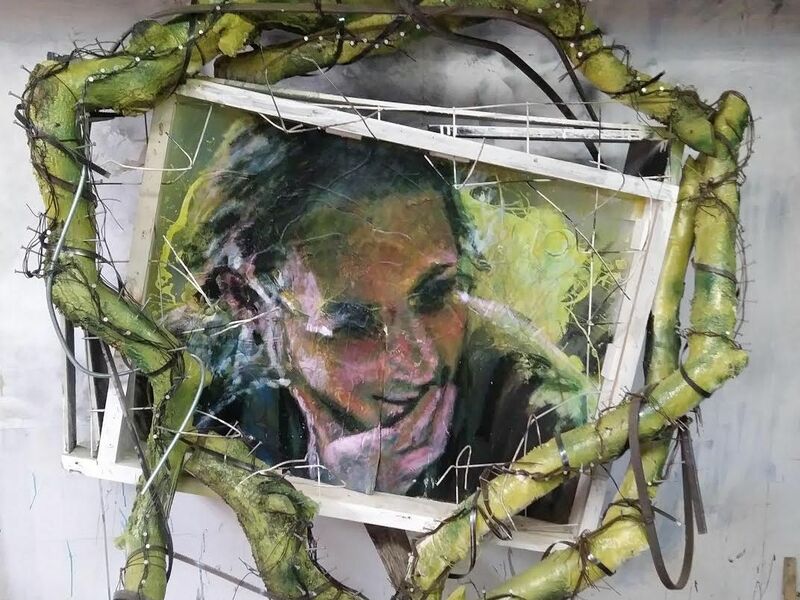 The Art = Work initiative is a partnership with the Mary MacDonald Foundation. 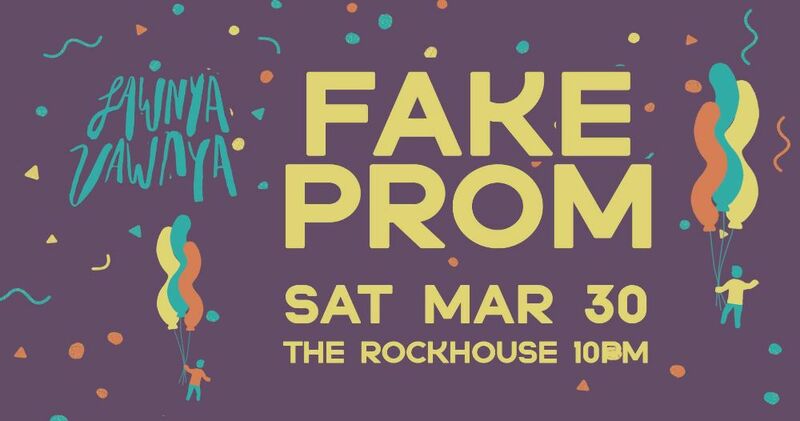 This joint fundraiser will support visual artists, curators, and art workers living in Newfoundland and Labrador through programs and awards distributed by our retrospective organizations. 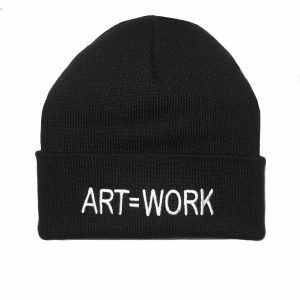 Toques and other Art = Work merch is available now at the VANL office and online here. 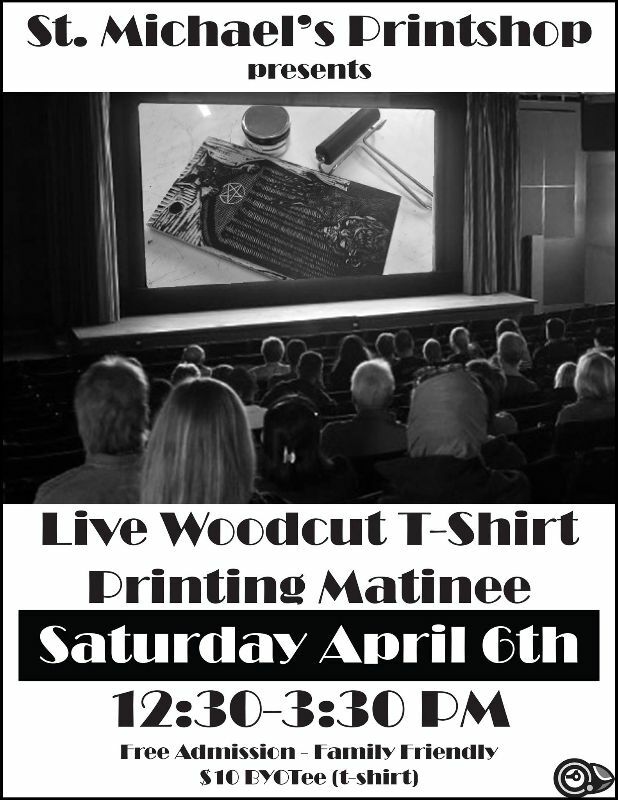 Join us Saturday April 6th for a fun afternoon of live woodcut t-shirt printing mayhem! This time around we will have a new arsenal of carved blocks and a wide stock of blank t-shirts in a variety of colours. The cost of our blank t-shirts are $25 each of two for $40. Join Darryn Doull, the new Curator of Canadian Art at The Rooms, for a curatorial talk looking at iterations and utterances of death and transition in art over the years. Doull will select a handful of works ranging from Caravaggio’s The Incredulity of Saint Thomas (1601-1602) to A.A. Bronson’s Felix Partz, June 5, 1994 (1994/1998), to consider different ways that death has appeared in art and how artists have approached personal losses. This talk will transition from The Rooms Theatre to the exhibition Suspended by Philippa Jones for a discussion between the artist and the curator. A brief period for questions and answers will conclude the event. 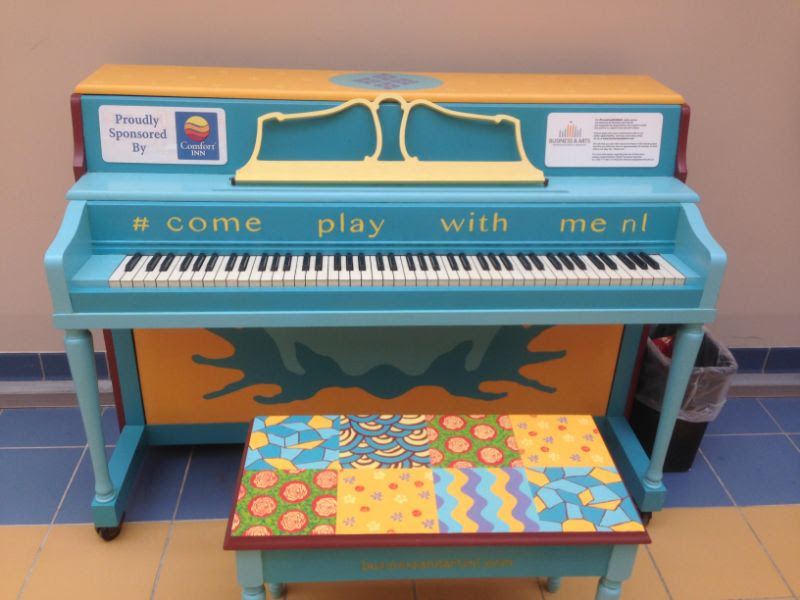 Business & Arts NL’s #ComePlayWithMeNL Public Piano Program is now seeking submissions from artists interested in designing and painting a new piano, sponsored by the Quality Hotel Clarenville, for the Dr. G. B. Cross Memorial Hospital. The theme for the design is care, comfort, and health. Design can include any media, but must not impede the musical functioning of the piano. The artist will be responsible for the cost of all art materials. The design must include the #ComePlayWithMeNL hashtag, as well as Business & Arts NL’s website. Business & Arts NL will place a 12” x 24” sign on top of the piano, indicating the business sponsorship. Business & Arts NL is offering $1,400 in payment (which also covers materials), plus a one-year membership in our organization. The successful artist will also receive media attention, including still-image and video content, as part of the promotion surrounding this project. If you are interested in designing the Quality Hotel/Clarenville Hospital piano, please submit the following components no later than Thursday, April 18, 2019. Applicants to previous competitions, successful or not, are encouraged to re-submit.